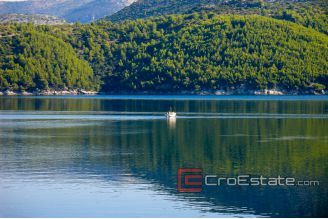 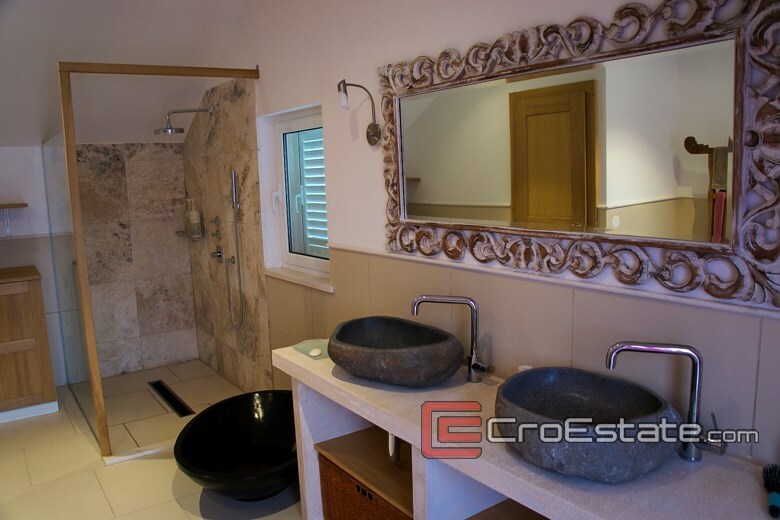 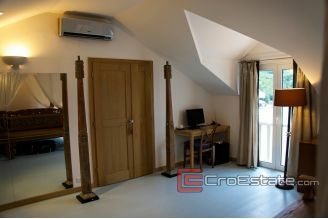 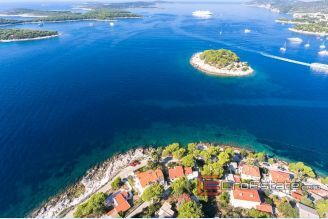 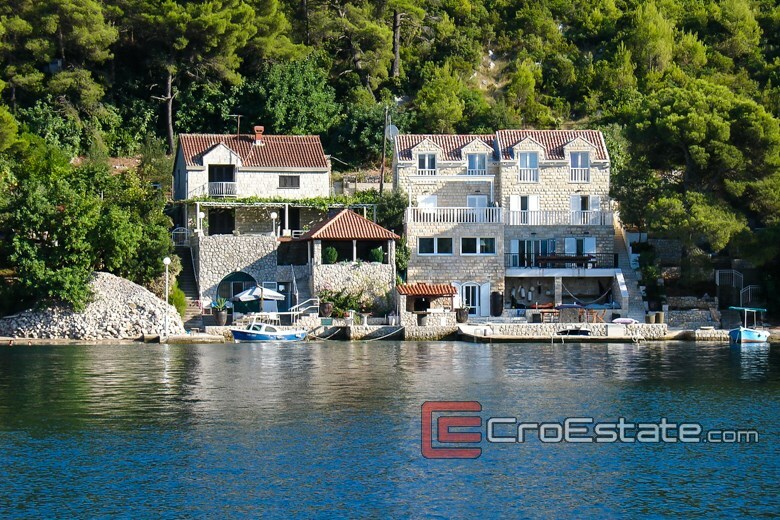 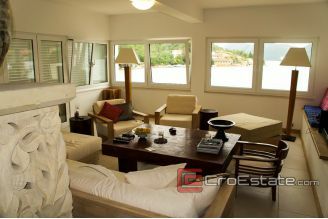 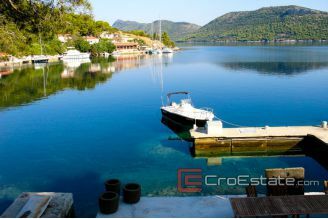 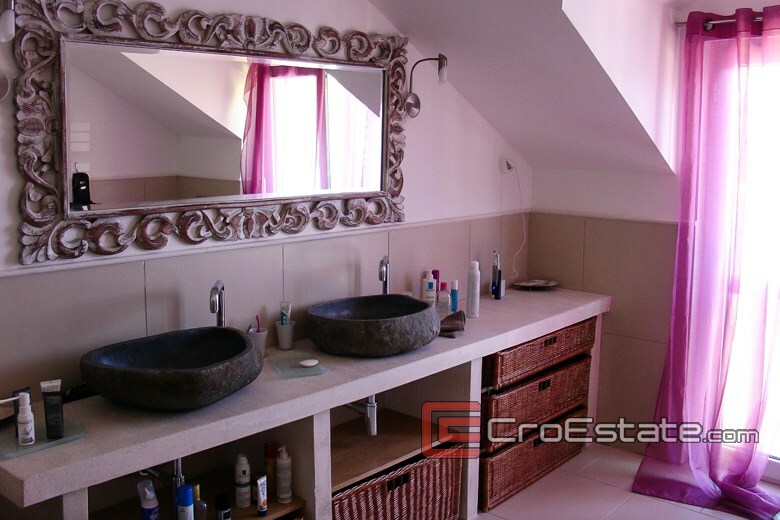 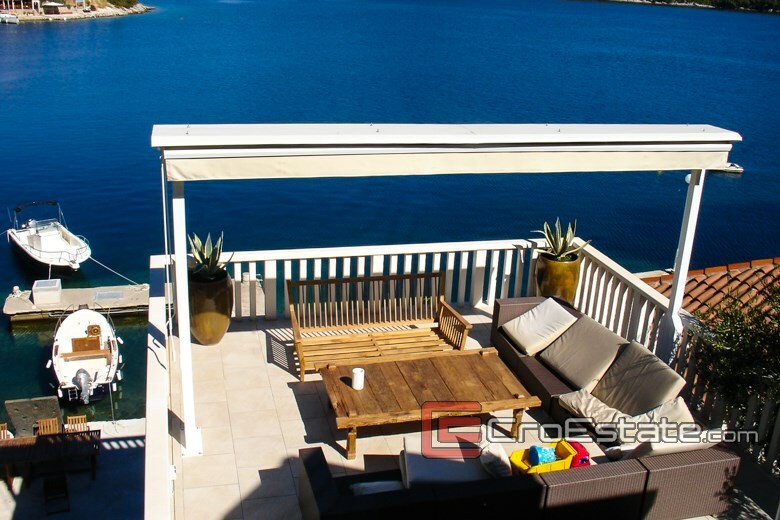 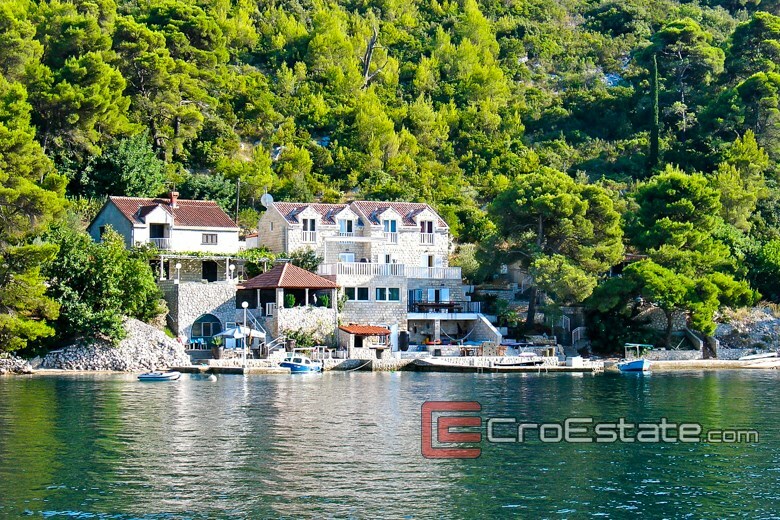 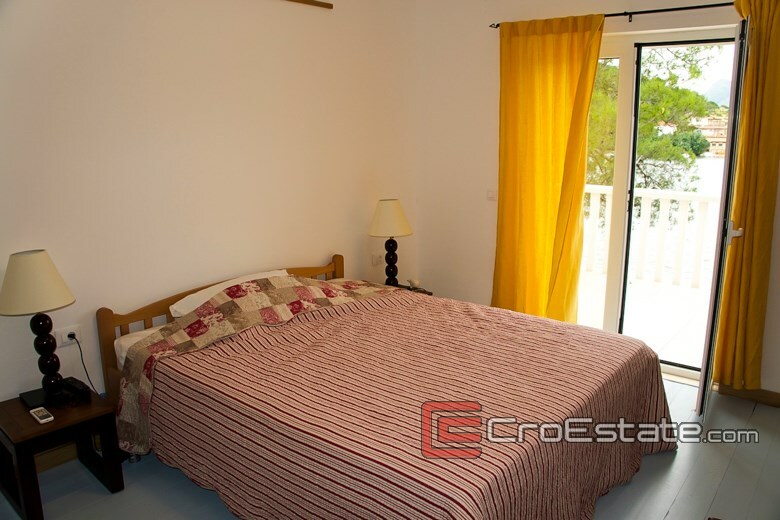 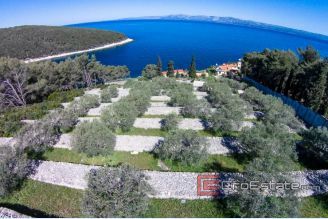 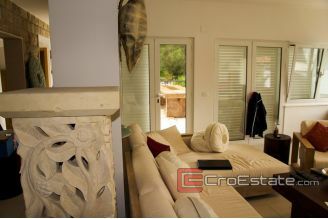 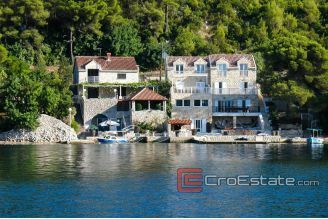 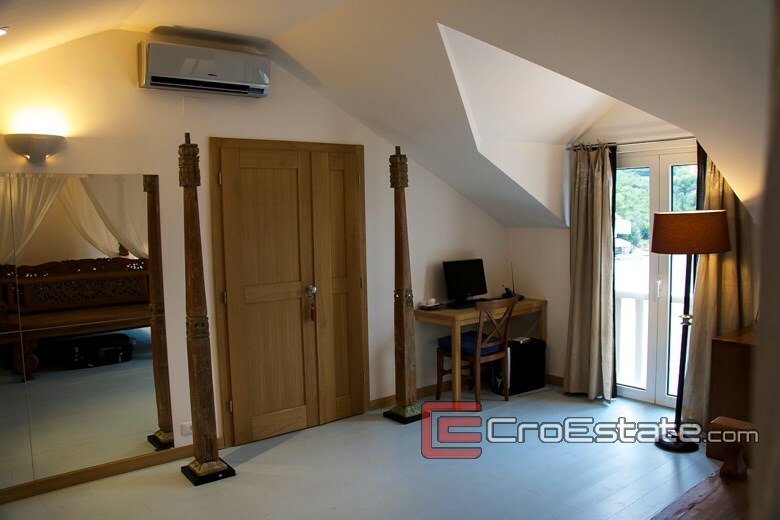 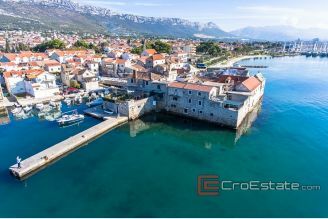 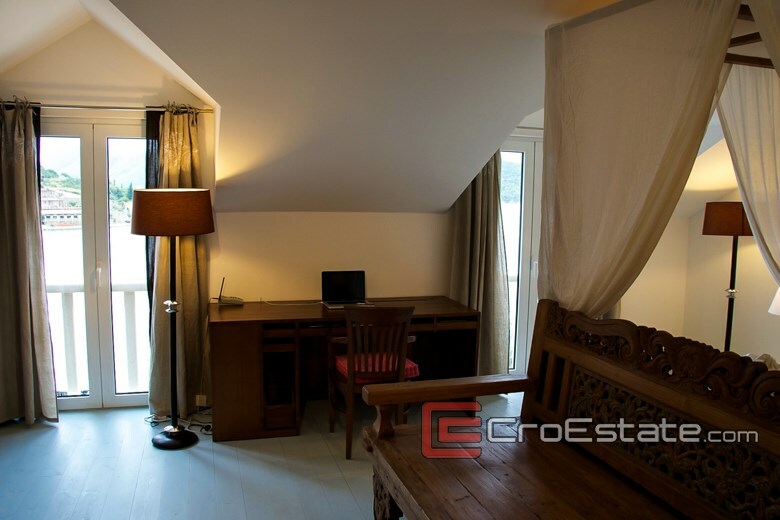 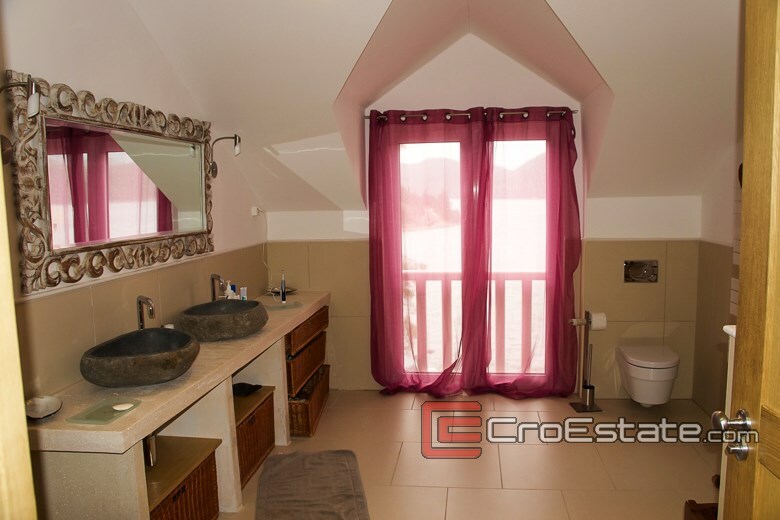 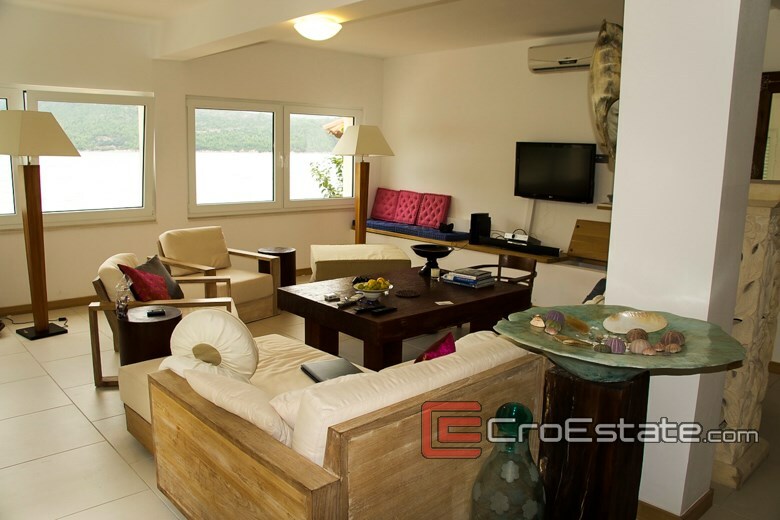 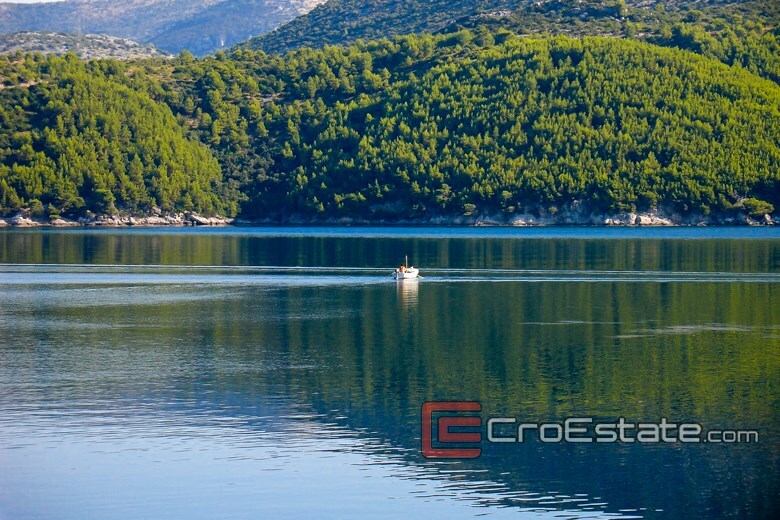 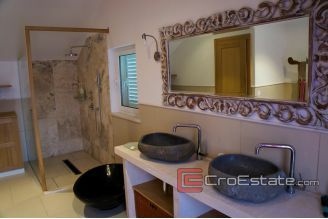 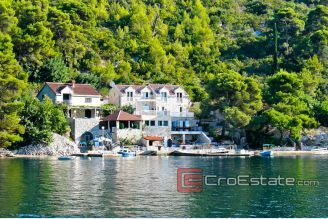 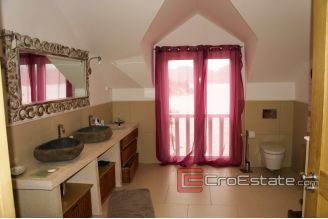 The property is located in a very attractive location on the Peljesac peninsula only 2 m from the sea. 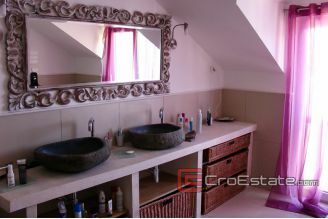 This spacious detached house is built on a 600 m2 plot and stretches over 450 m2 of living space divided into 4 floors. It consists of 7 bedrooms, 5 bathrooms and several spacious terraces with a breathtaking sea view ideal for enjoyment and relaxation. This property has been carefully designed to perfectly fit the Mediterranean environment and allows open sea view from almost every room. The house also has two berths for large vessels and fully maintained surrounding which includes a barbecue.